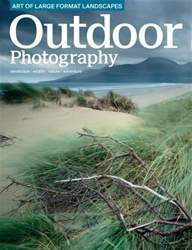 In this month’s OP UK landscape photographer Paul Sanders talks to Nick Smith about his minimalist approach when creating landscape images; Richard Childs shows you how to master the art of large format photography; we showcase our favourite images from the 2015 British Wildlife Photography Awards; Chris Weston reveals how pushing our boundaries can lead to creative breakthroughs, plus Rachael Talibart explores the benefits of collaborating with fellow photographers. 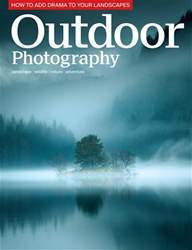 •	David Ward explains why he feels colour photography has finally come of age. 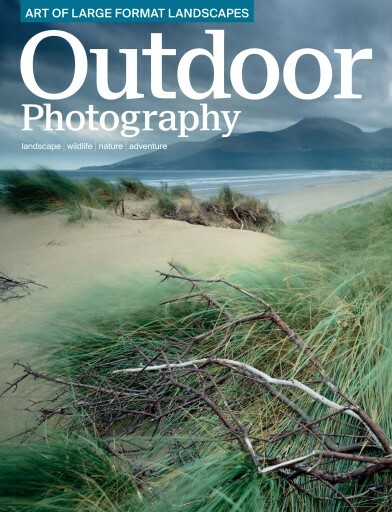 •	Kirk Norbury gives his quick guide to the Brenizer method – a technique that can be used to create striking landscape images. •	Wildlife photographer Bart Breet on why his heart belongs in Kruger National Park. 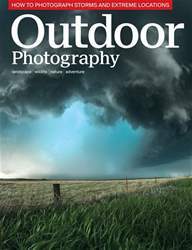 •	Andy Luck puts Canon’s new DSLR, the EOS 760D to the test. 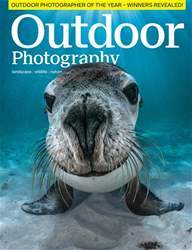 •	All this plus news, reviews, our favourite images from our one thing this month…wildlife portraits competition and 10 great UK locations for you to shoot this month.